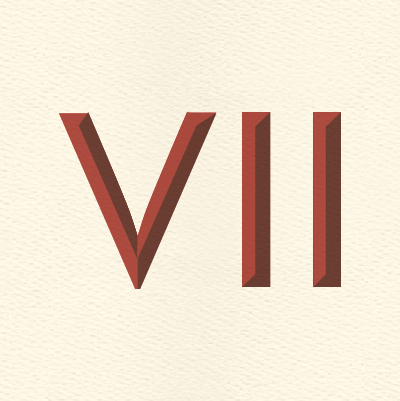 VII is a journal dedicated to publishing articles related to seven authors: Owen Barfield, G.K. Chesterton, C.S. Lewis, George MacDonald, Dorothy L. Sayers, J.R.R. Tolkien, and Charles Williams. We encourage critical assessment of these writers' numerous and diverse works. VII is designed for both the general and specialized reader and offers special emphasis on the literary, philosophical, religious, and historical aspects of the authors and their writings. Wheaton Writing publishes award-winning academic essays from First-Year Writing and the Jameson Critical Essay Content. Welcome to the Ellul Forum, a publication of the International Jacques Ellul Society. The Forum not a publication of Wheaton College, and Wheaton College is not responsible for its content.